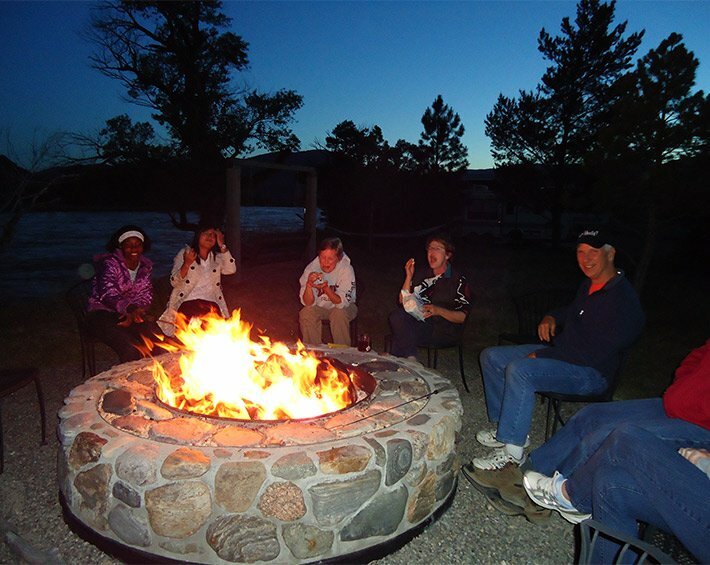 Both our Montana bed and breakfast and Yellowstone cabin lodging are open year-round. Note: Fly fishing activities are not offered during winter months. Please see our fly fishing page for more information. Prices of Bed & Breakfast rooms range from $85.00 to $165.00. Please see individual vacation home/cabin pages for rates. 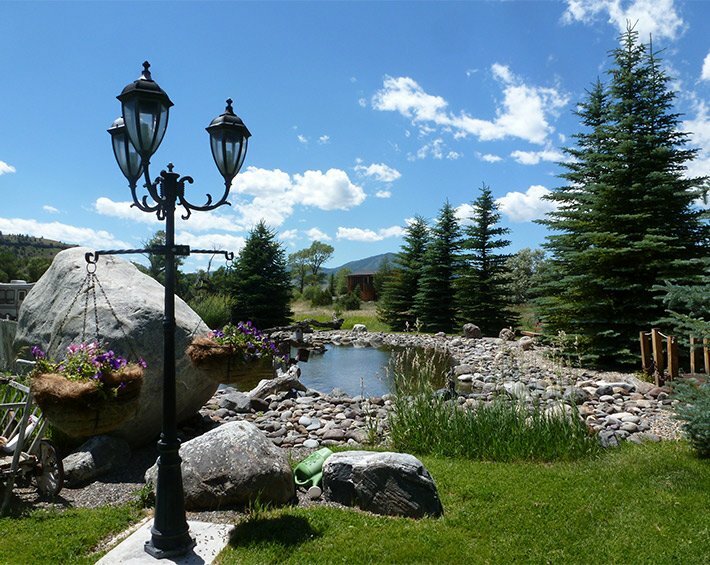 The B&B requires one nights deposit (less processing fee) with two weeks notice. Cabins require 50% deposit at time of booking. Deposit is refundable (less processing fee) only if the cabin is re-booked. We accept both Visa and Mastercard. Arrival time is 4:00 – 8:00 pm. Special arrangements can be made for early or late arrivals. Check out time is 11:00 am. We have two lovely pet-friendly cabins and we are happy to assist in kennel arrangements.